A sub-$100 price for this amount of storage is a great deal. Need to back up a ton of files or a whole lot of video? 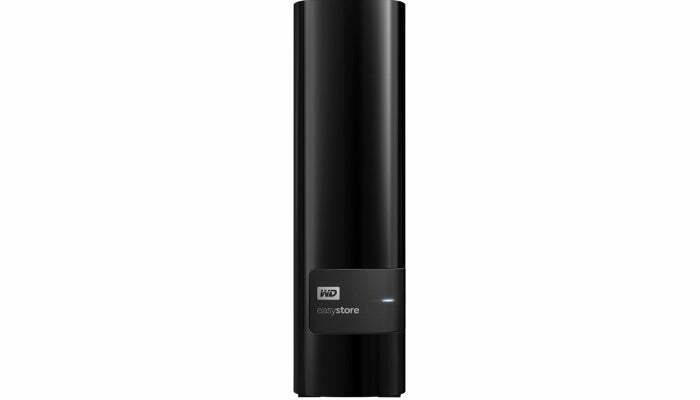 You're in luck: Best Buy is currently selling Western Digital's easystore 4TB external hard drive for $90. It's a great price that's well below what you'd pay for this much storage elsewhere. As you can see by the image, this is a desktop hard drive takes up a little more space than those portable external hard drives. (Best Buy's specs say it's 6.7-inches high by 1.9 inches wide.) The drive uses USB 3.0, which is standard these days for external drives. 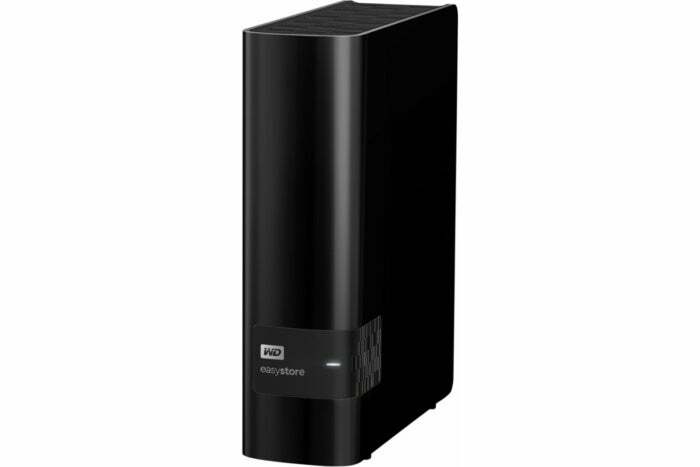 This easystore drive is a little different from its counterparts in Western Digital's similar-looking My Book line. Exclusive to Best Buy, it appears to have a different set of included software. Both lines have the WD Backup utility, but easystore doesn't appear to come with Acronis True Image WD Edition for cloning drives. That doesn't really matter, however, as you can just download the software from Western Digital and it should work. Even if it doesn't, there are many utilities for cloning drives in Windows.